One might think the blue agave-based liquor is reserved solely for margaritas and tequila sunrises. Well, it’s simply untrue. Come my curious little Christmas mouses; a vast online encyclopedia of lip-smacking tequila cocktail recipes awaits you. 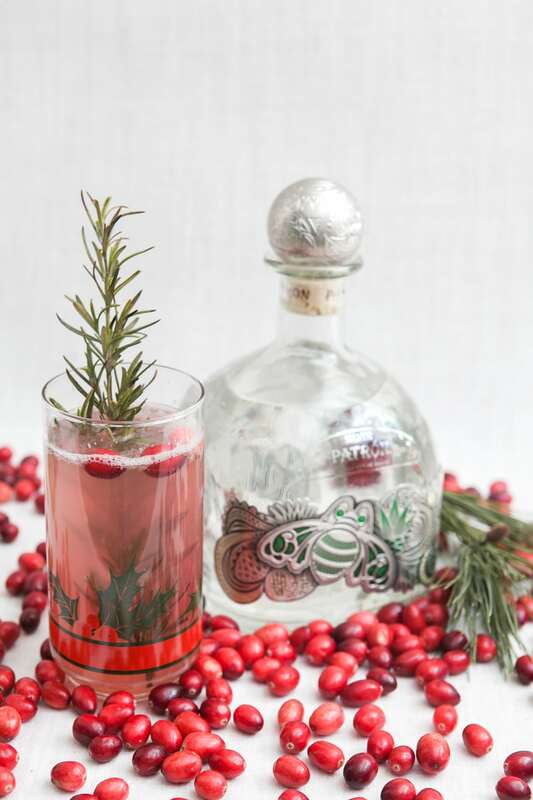 Meet the Patrón Cocktail Lab. If you’ve ever thought, “what to mix with tequila?” this is the place for you. A collaboration between Patrón mixologists and a short list of worldwide barkeeps, take a short quiz to determine your favorite flavor profiles – spicy, citrusy, herby, fruity – and behold! 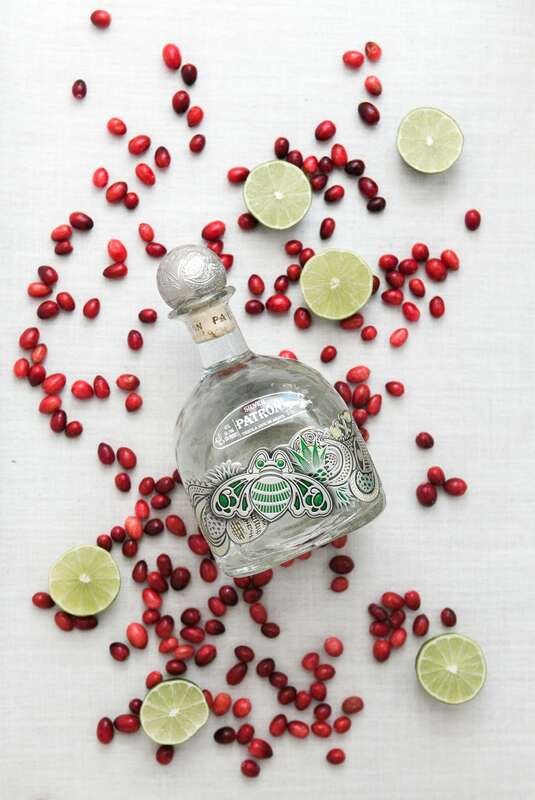 A luscious and versatile list of tequila elixirs (and eye candy) is right at your fingertips. 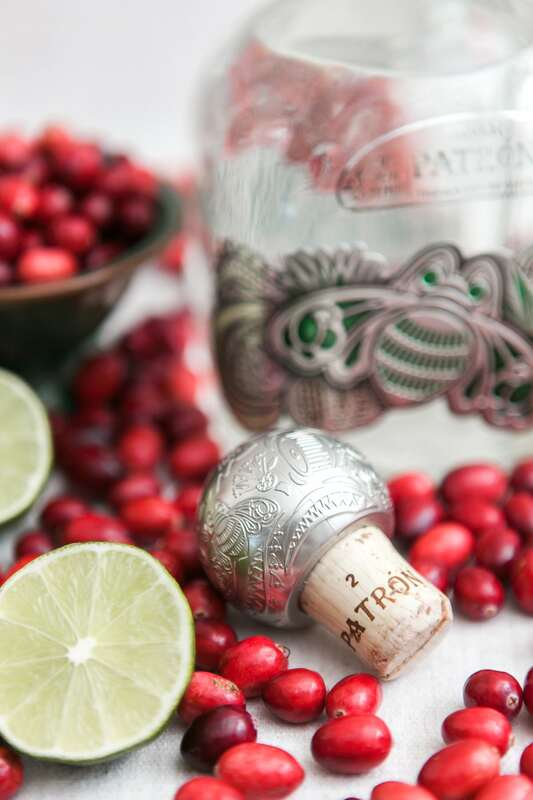 Not to mention, have you seen the Patrón Silver One-Liter Limited Edition Tequila bottle?! It’s a vibrant, eye-catching work of art that’ll pair quite nicely with your cocktail-makin’ or as a great hostess gift for one of those fine festive occasions you’re off to this holiday season. It’s the kind of bottle you’ll be hangin’ onto for awhile! 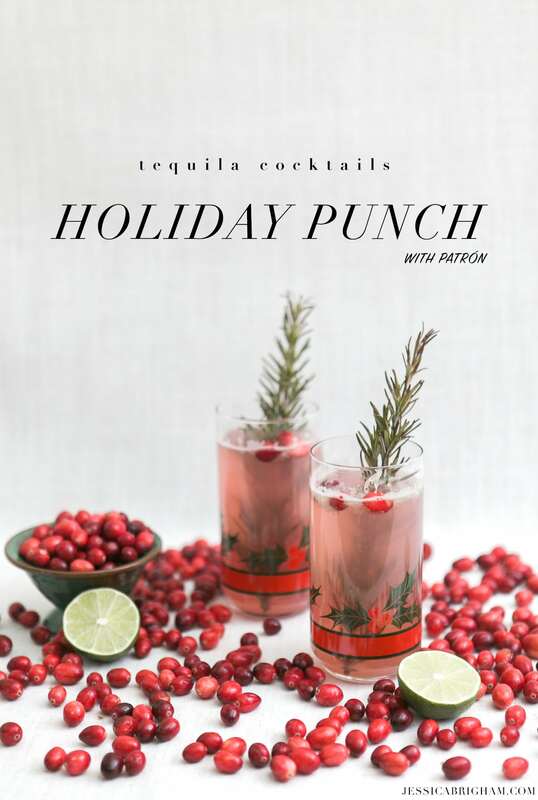 Before you go, feast your indulgent holiday minds on this festive punch. It’s as delicious as it is dangerous, because this premium tequila is as smooth as butter with a light peppery bite. On a time crunch? Buy, mix, ice and enjoy. Easy peasy, lemon lime squeezy. 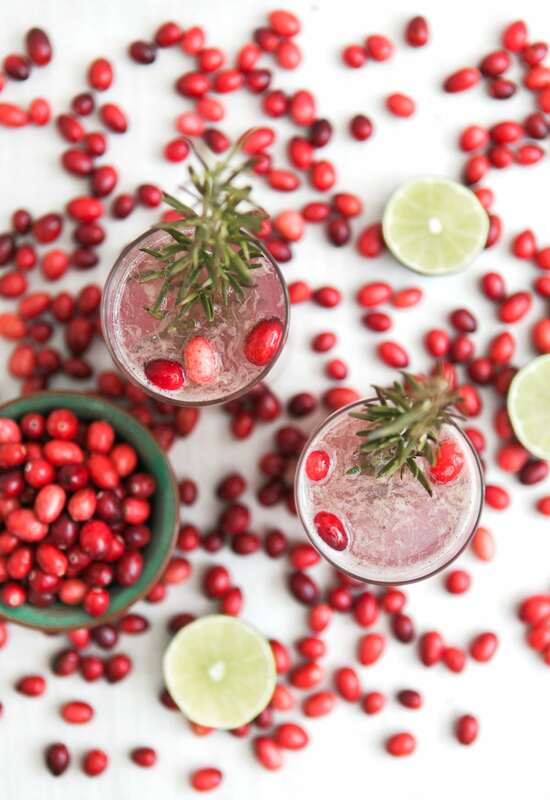 Combine seltzer, tequila, triple sec, cranberry juice, and fresh lime juice into a large punch bowl. Add ice and stir with a cocktail spoon. 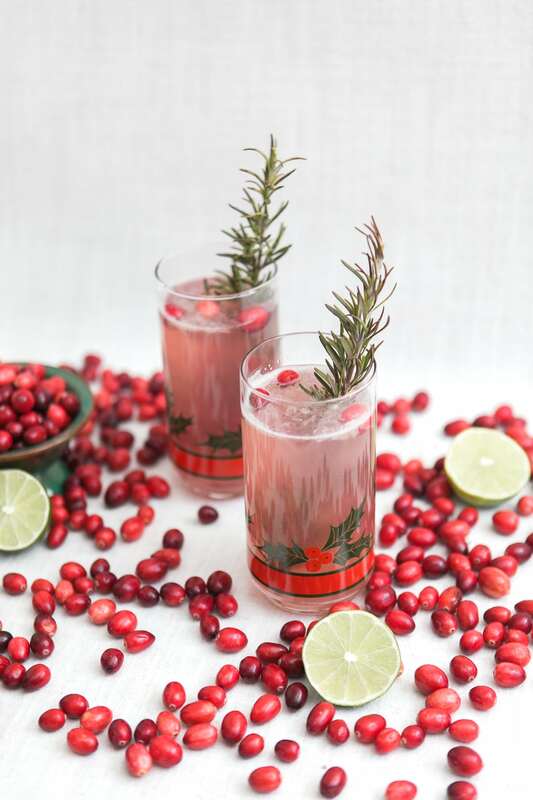 Ladle punch into cups and garnish with a rosemary sprig and fresh cranberries. Serve immediately.